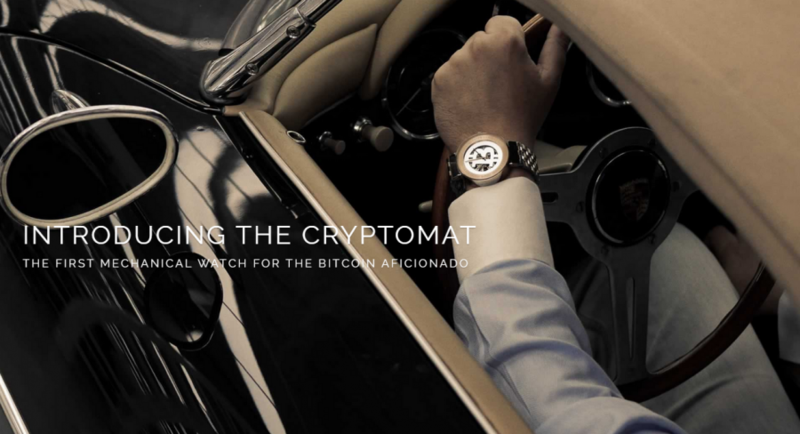 At least, that’s what Cryptomatic hopes so with its Bitcoin mascot wristwatch that you can only buy with bitcoins and has a large bitcoin symbol on its face. The watch isn’t pretty and I am unsure about what to feel about it. Should I be impressed by the novelty positioning? Should I beat myself over for not having thought of it first? Or should I just close my tab and be amused. 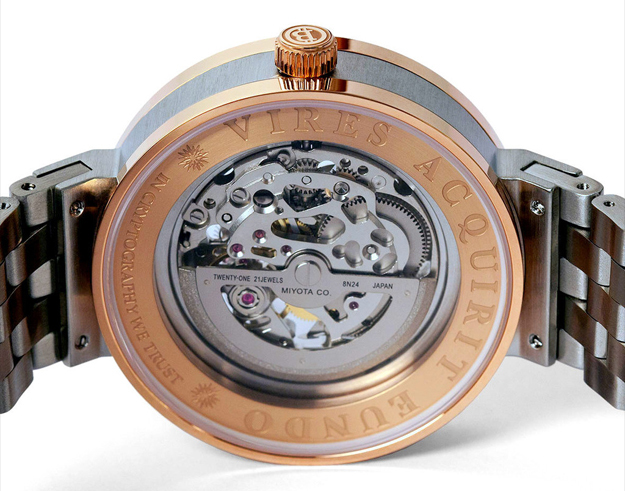 The watch is mechanical, hand-winding, japanese movement. 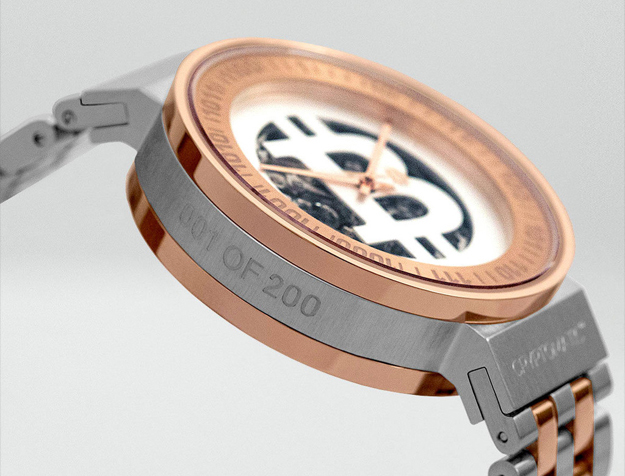 It will set you back CHF 888 and is limited edition. 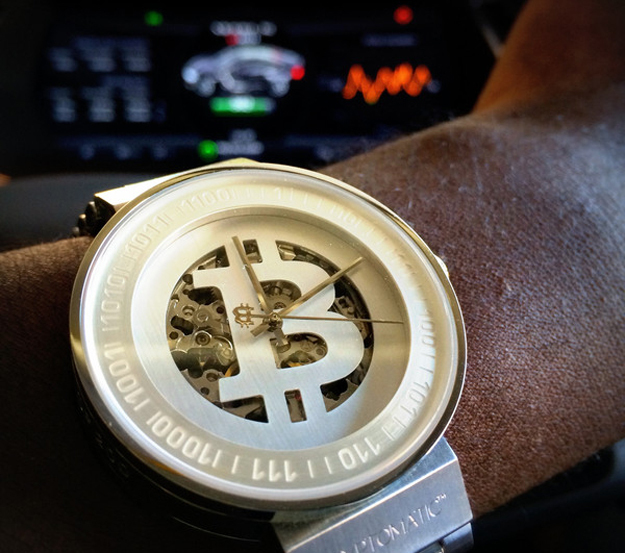 True the future of investment lies in the luxury watches of today. I have recently invested in the beautiful Rolex watch and enjoying the experience with my new watch bought from Lxspy.co.uk one of the trusted dealers i would say.